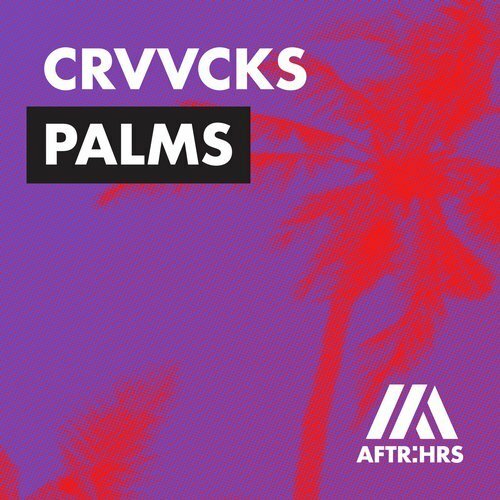 Crvvcks is a young producer from the United Kingdom who has already picked up support from the likes of Tiesto, Martin Garrix, and The Magician. His next track called “Palms” uses soulful melodies and easy going piano chords for an impressive tune that showcases the production skills of the artist. 23 year old Joe Mafullul released the vibrant house tune from Dutch record label AFTR:HRS. Sam Feldt, LVNDSCAPE, Moguai, and Borgeous have played the song.